The new GEMCO® 953 Series VMAX Linear Displacement Transducer (LDT) from AMETEK Automation & Process Technologies was developed to meet the most demanding processing challenges, regardless of application or operating environment. The highly versatile VMAX LDT offers absolute accuracy and reliability with high resolution and precision repeatability. 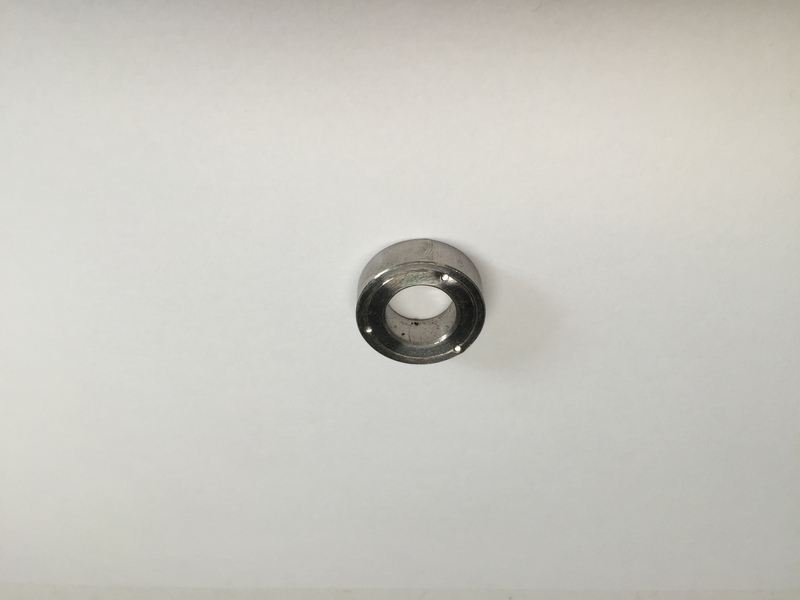 The VMAX LDT is resistant to contaminants and environmental conditions and is IP68 rated. 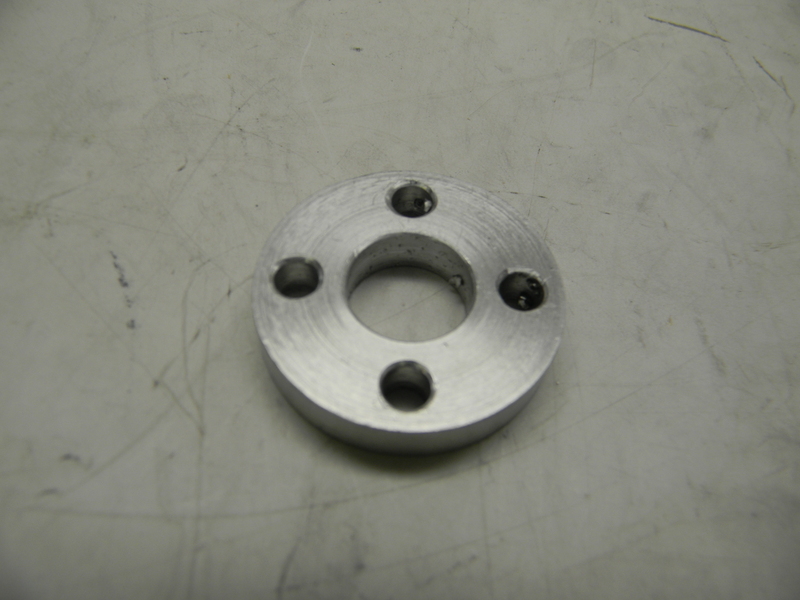 Its rugged and durable mill-duty construction exceeds competitive offerings. 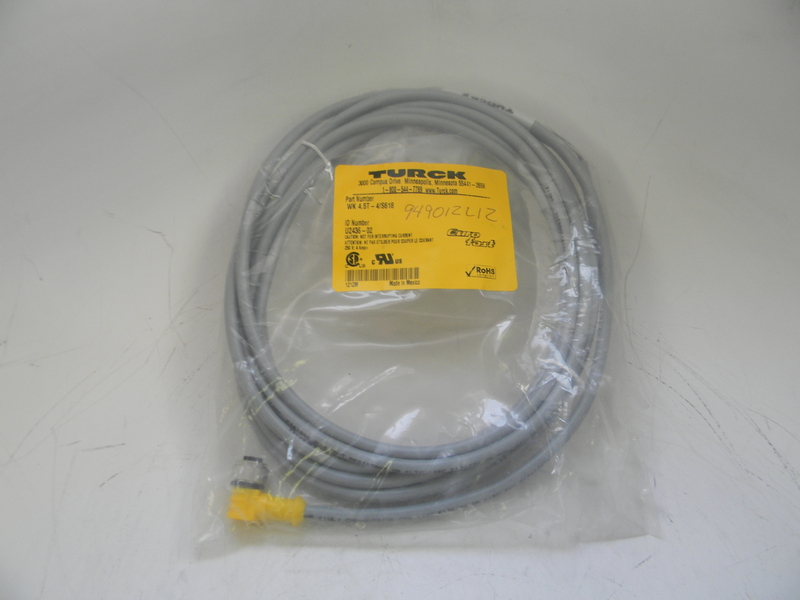 Its vibration resistance is lab tested at 30 Gs and shock resistance is lab tested at 1000 Gs. The unit's sleek housing offers unlimited installation flexibility. The LDT is easy to install and set up. 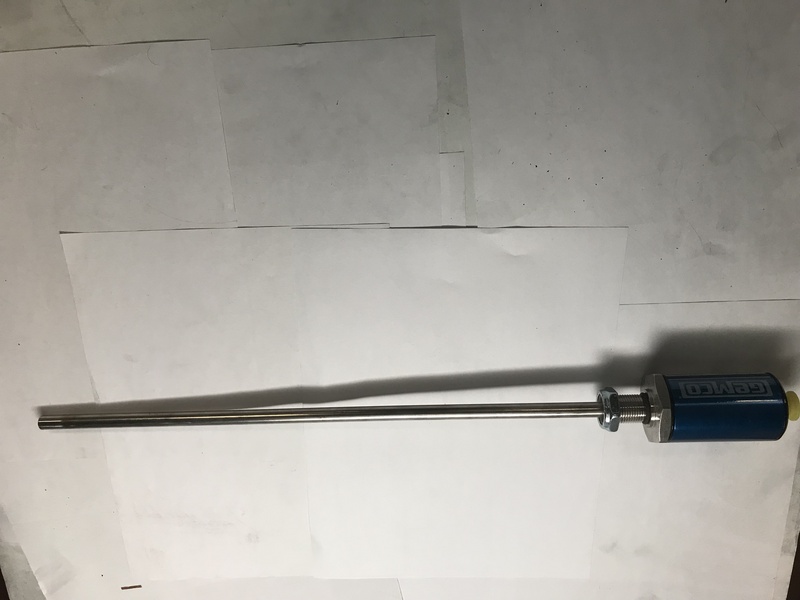 It features the latest generation of magnetostrictive position-sensing technology with automatic gain circuitry and factory calibrated zero point. 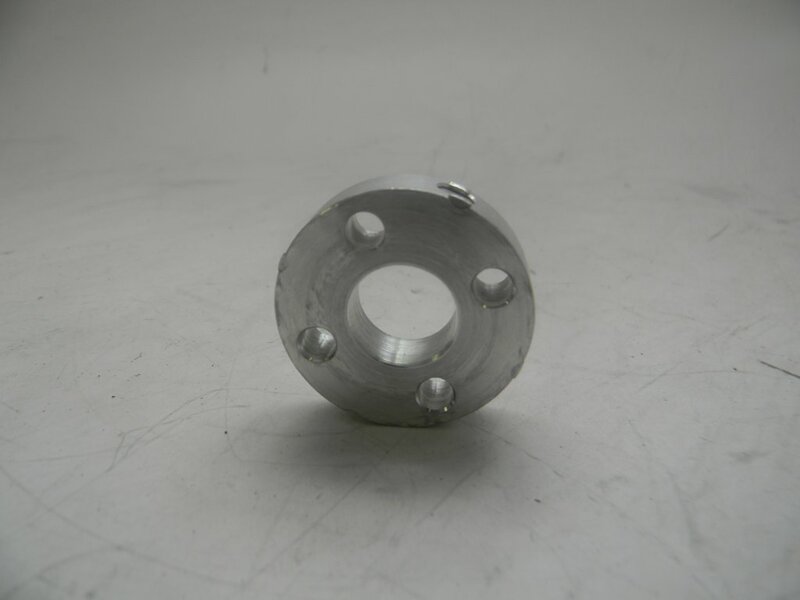 Custom configurations are available to meet specific end user requirements.  Sensor Length up to 300"
(10LBS) H 6" L 30" W 6"
Auto tuning capability with diagnostic LED's. 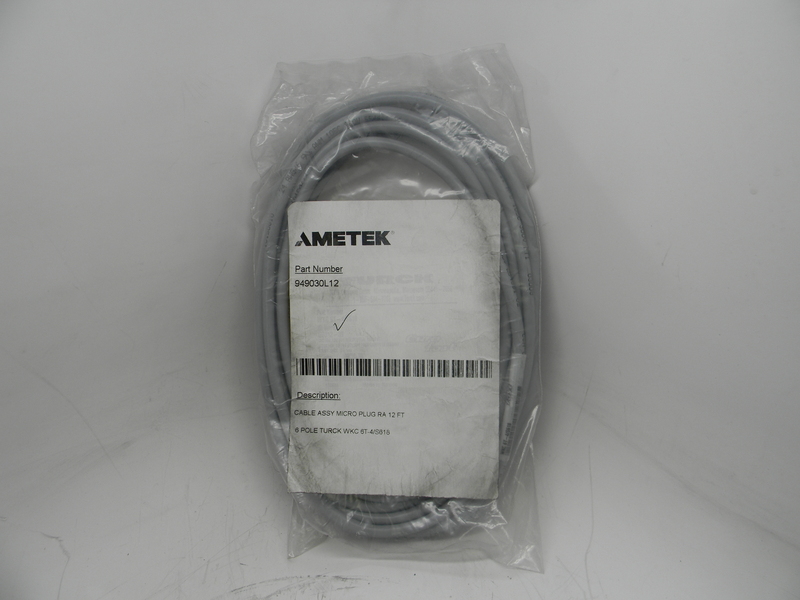 AME-953A-V0-0080-N1.5-D2.25-E-X Ametek Gemco Linear Displacement Transducer. 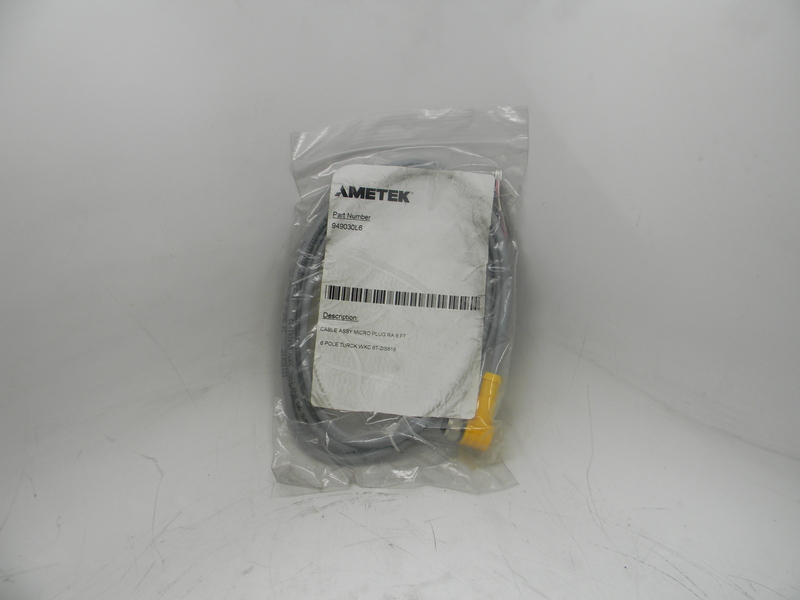 AME-953A-V0-0080-X-D5-S-X Ametek Gemco Linear Displacement Transducer. 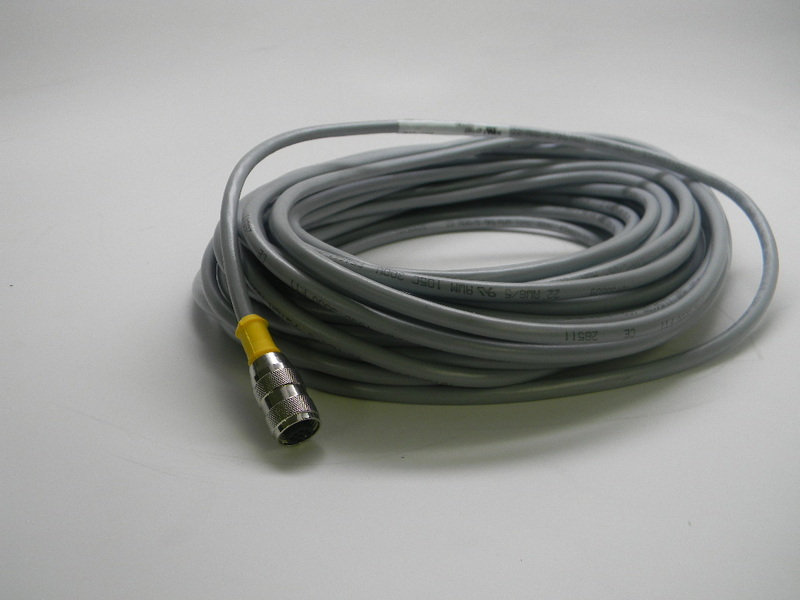 AME-953A-V0-0150-N1.5-D2.25-E Ametek Gemco Linear Displacement Transducer. 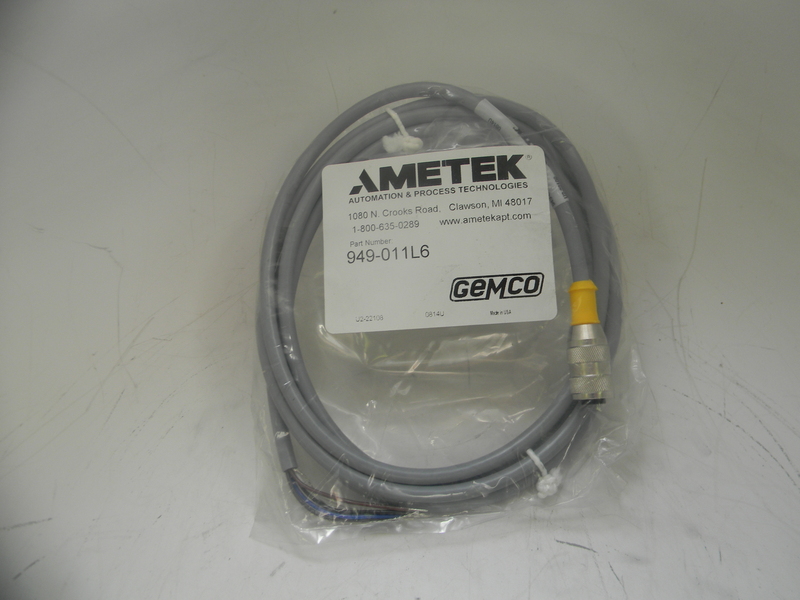 AME-953A-V0-0170-X-D4.0-S-X Ametek Gemco Linear Displacement Transducer. 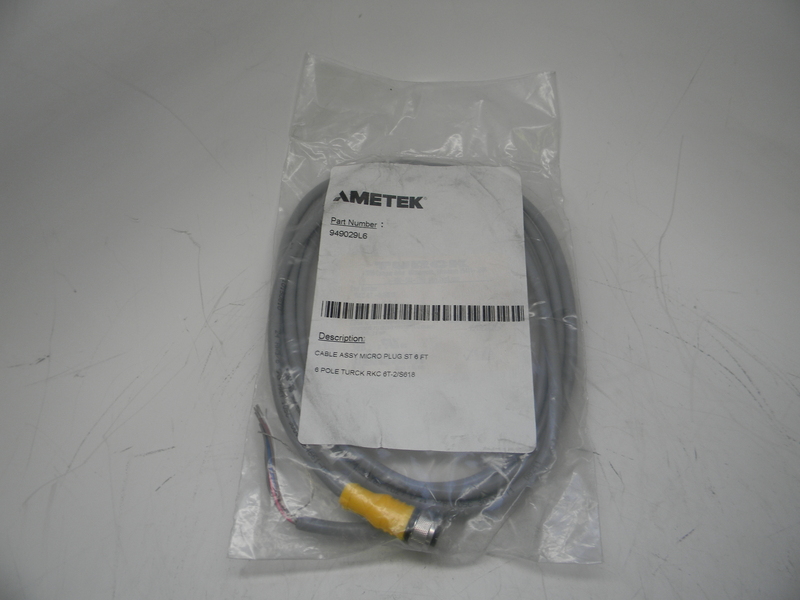 AME-953A-V0-0180-N1.5-D2.25-E Ametek Gemco Linear Displacement Transducer. 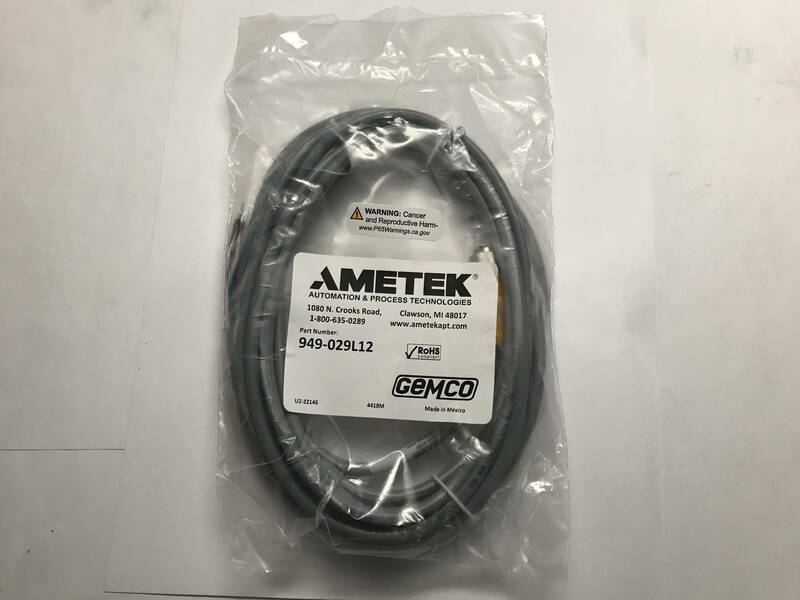 AME-953A-V0-0180-X-D5-S-X Ametek Gemco Linear Displacement Transducer. AME-953A-V0-0240-N1.5-D2.25-E Ametek Gemco 953A VMAX is an Accurate Programmable, Non-Contact Linear Displacement Transducer in a Rod-Style Package. 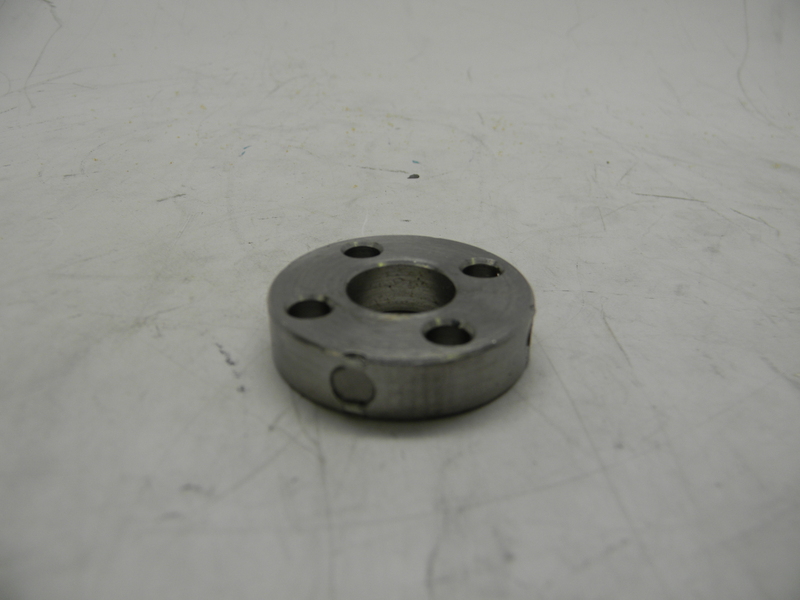 Utilizes our field-proven Magnetostrictive Technology to give Absolute Position. Accurate to 0.01% of the Programmable Sensing Distance. A Wide Power Range of 7 to 30 VDC @ 1 Watt. 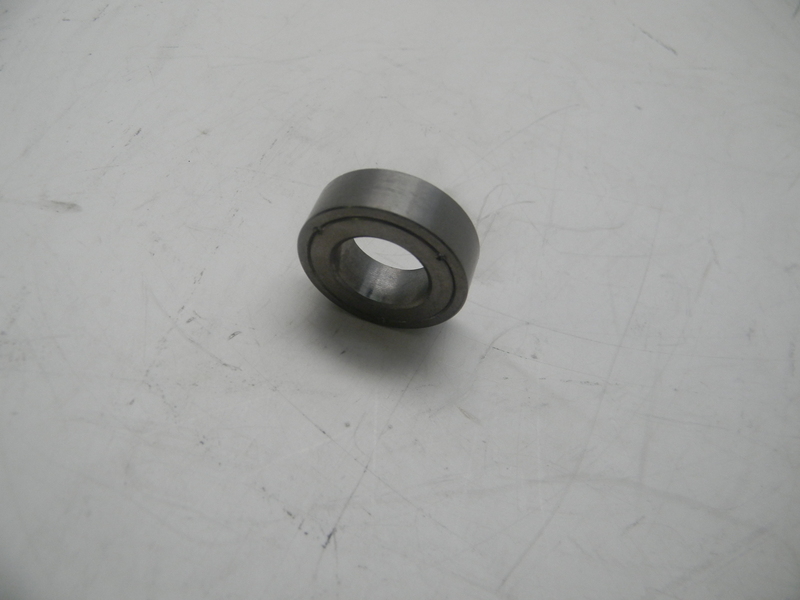 The LDTs auto-tuning capability, the ability to sense a magnet and adjust its signal strength accordingly. The analog output is Programmable over the Entire Active Stroke Length. It has a Diagnostic LED that remains Green while a good magnet signal is present and in the programmed range. The LED turns Yellow when out of the Programmed Range, and the LED turns Red when there is No Magnet Present or it is out of the sensing area. The unit can easily be changed from 0 to 10 VDC into 10 to 0 VDC, or 4 to 20mA into 20 to 4mA simply by reprogramming the zero and span locations. 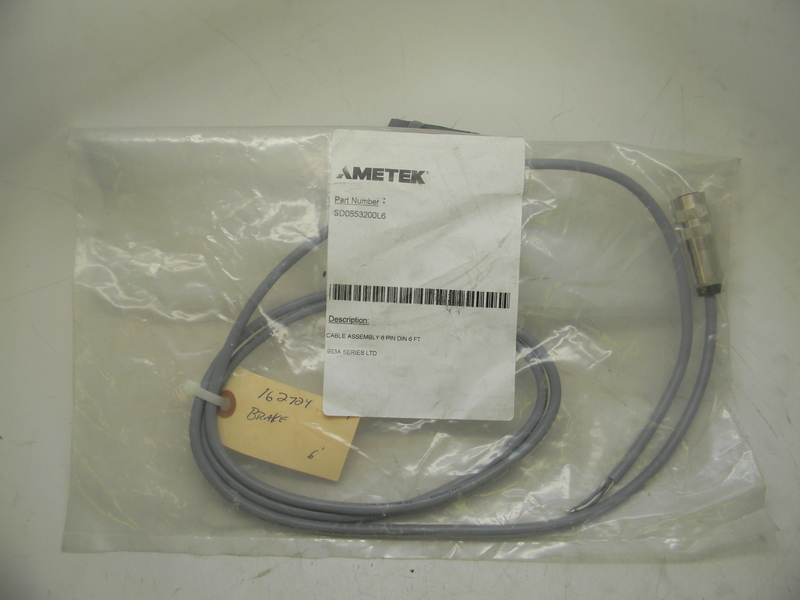 AME-953A-V0-0370-X-D5-S-X Ametek Gemco Linear Displacement Transducer.